Welcome to the first 12 Kits post of the new year! This year we have a few changes and they are fantastic! First of all, it is now called The 12 Kits of Holidays! Next up, is that we have some new players but to do that we had to say goodbye to Suzanne and Cathy. You both will be missed so much! Welcome Kelly and Tracy! This month's kit was sent out by the sweetest person......Joyce Mehrberg! Please go visit her lovely blog and tell her I sent you! This month starts us off with a holiday OTHER than Christmas. Joyce sent some fabulous pattern papers and stamped images. I went a little different route with my cards this month so I hope you like what you see! So I mentioned that this month starts us off with a holiday other than Christmas.......Valentines!!! I love love the papers Joyce sent......they quickly became the focus of my simple cards. First up, is my favorite of the cards I made. Here is the full list of blogs for the 12 Kits of Holidays! I hope you enjoyed my cards this month.......and the new designers!!!! I know I am! Hello! I'm here today with a quick card I made that was over at the Fresh Squeezed Stamps blog yesterday! Seriously, who doesn't love polka dots? With this you can see just how easy it is to line up the polka dot background strip that's in this stamp set! Love the softness of how the sentiment stamped over the white polka dots. I have a very special post today. Read on about the Card Drive for Grayson. I have a cute way to use some of that Timeless Twine and wanted to share today. I have a 7 yr old daughter who hates to have her hair done.....I don't use that word often but in all seriousness, she does. So about the only thing I can get her to do with her hair is wear barrettes or headbands. I've used a plain metal headband purchaseed at Hobby Lobby. After applying 1/8" Scor-Tape down the headband, I wrapped Tuxedo Black Timeless Twine around the entire length securing the ends at the bottom. I then added a Raspberry Pink Timeless Twine pom pom adorned with 2 layered black buttons. My daughter wouldn't take it off after the photo session! Hi everyone! It's my day to share over on the Neat & Tangled blog! 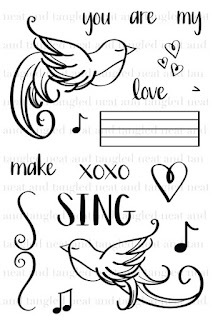 I've used stamps from My Heart Sings for a trendy look that includes Washi tape. I've become a hoarder of this stuff so this is a start to me using some! Fairly CAS but there is a bit of coloring involved. 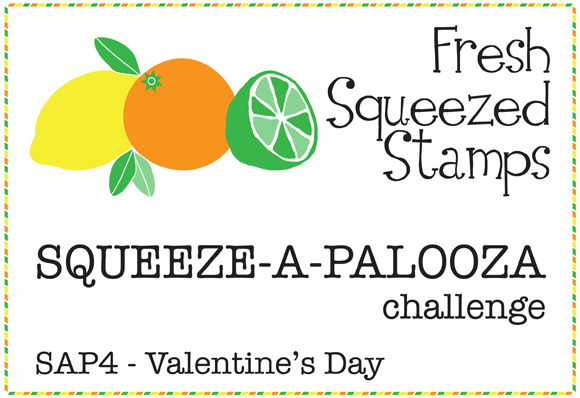 It's Squeeze-A-Palooza time with Fresh Squeezed Stamps!!! 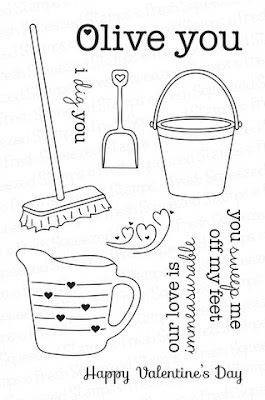 If you follow my blog, you know that I love this challenge here at Fresh Squeezed Stamps. However, this month I am sharing a card as part of the DT. So I want to see YOUR cards this month so I can vote for you! There are some wonderful inspiration photos up this month to spark your creativity. But wait.....No Fresh Squeezed Stamps?? NO problem! Each month there are FREE digis to use..... you can find them HERE. I used the adorable colored hearts digi for my card! This card came together so incredibly easy! 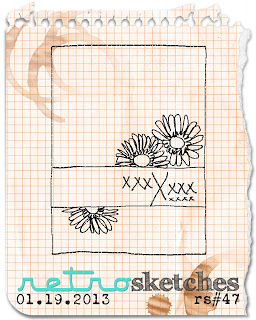 My card was made using the sketch found over at Retro Sketches this week. Thanks for all the sweet words this week......I am truly speechless! 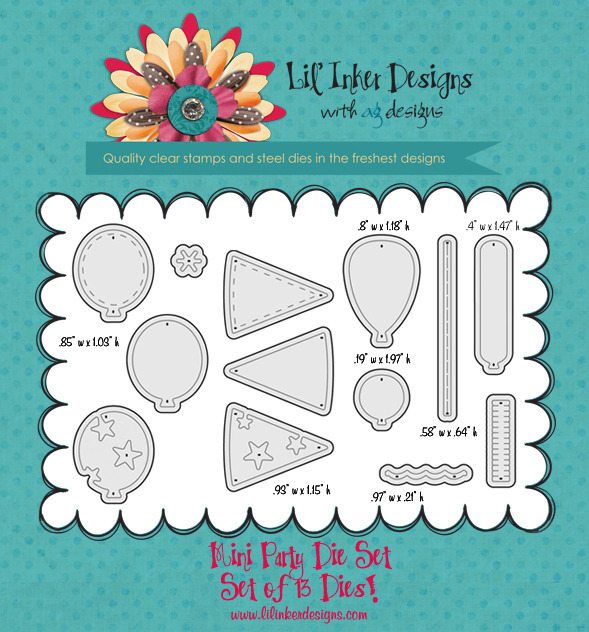 Welcome to the last day of inspiration from the whole Lil' Inker Designs Team! You should have arrived from Alyssa Scritchfield's blog.....if not, please start back at the beginning at the Lil' Inker Designs blog. Today we get to share whatever using the newest goodies that were released. I can certainly see myself using these balloons hundreds of times.....they are definitely an asset to my die collection! I paired all these new goodies up with a yummy paper collection from Echo Park called LOVE STORY. You can also find this in the Lil' Inker store! Lots of Lil' Inker goodies here........stitched hearts, stitched clouds, balloons, balloon string. I wanted to mention a tiny little thing.......you know a little thing called Paper Crafts? Well, their current call is for everything Birthday (you can find info HERE)! Let's see some balloons in there! Now we need you to hop around because there are a couple of $10 credits up for grabs this release! 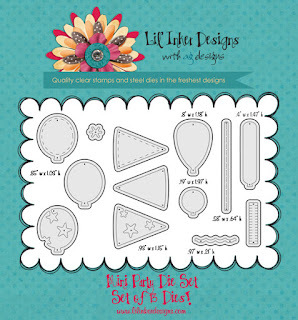 I so hope you enjoy the Lil' Inker Designs blog hop......your next stop is Debby Hughes! Welcome back to the Lil' Inker Designs January Release! 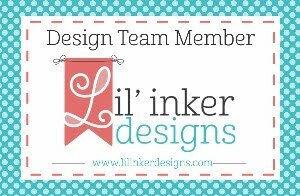 You should have arrived from Alyssa's blog but if not, please start back at the beginning at the Lil' Inker Designs blog! So we heard you were pretty excited about yesterday's products so let's see how you like todays!! Today we are sharing the new Mini Party Die Set. So I focused on all the mini balloons in this set! Some of these are the same size as the original balloon dies but it's awesome to have doubles of some....makes for much easier die cutting! I went with a baby card and pastels here, layering both stamped images and stamped die cuts at varying heights. Love how it turned out! The sentiment banner is the double ended banner from Flags and Tags. It was die cut similar to yesterday's banner (photo can be found on THIS post). I hope you aren't getting tired of me using these stitched frames! I LOVE LOVE LOVE them! See you back here tomorrow for the last day! I interrupt my regular scheduled blog posting for this awesome news!! 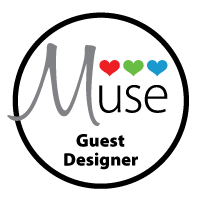 I am so excited to share that I was asked to be the first Guest Designer for the new card making club called Muse! Check out THIS welcome post to learn all about the rules for the members of Muse! When I received the invitation from Jackie Rockwell, I was like.....she wants me? for the first guest designer?? That in itself was a challenge. But I accepted! I had so much fun with my card......I used one of my favorite techniques and I got to use WHATEVER I had in my stash! Sometimes it's fun to create just FOR THE FUN OF IT!!! I used my Distress Inks to color my flower and leaves. And did I say this was my favorite technique?? I did....... I've used this technique before and many of you say you want to try it so this is your chance!!! First, you need to stamp and emboss. Then color! The key is to start applying your ink OFF the paper and work ONTO the paper. Just blend until you get the desired color or shading you want. Play around with the colors.....here I used 2 colors of each but applying lightly because I wanted a more subtle color but a bit darker in the center. So now you get to interpret my card......whether its the color, the layout, the technique, the impressed frame.....whatever you feel!!!! I can't wait to see what you all do with this one! 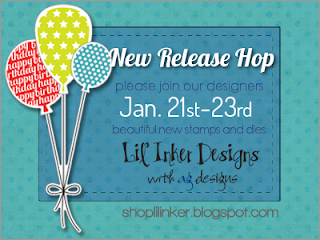 Welcome to the Lil' Inker Designs January Release! 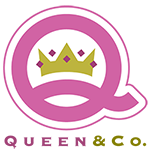 This month we have some fabulous new products! You should have arrived from Alyssa Scritchfield's blog.....if not, please start back at the beginning at the Lil' Inker Designs blog. My card uses the new BALLOON image stamps! 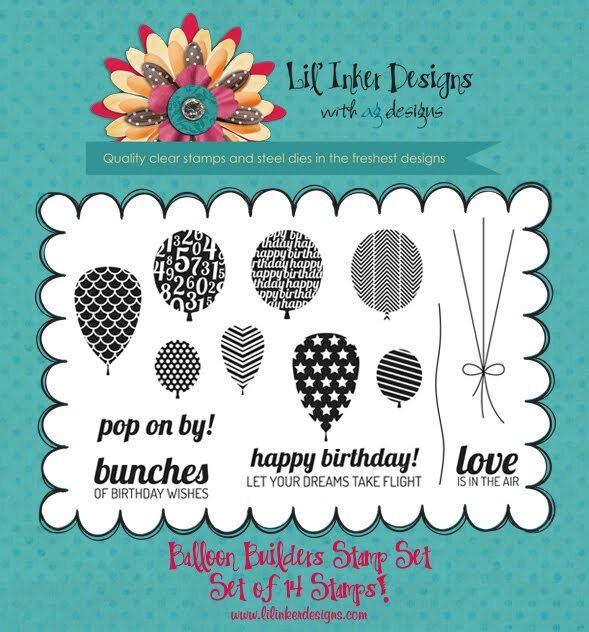 Yes, I said balloon images.....they coordinate with the previously released balloon dies!!! Yippee! My little "coordinating" heart is just in love! I've done some basic masking with the new images in a variety of bright colors. 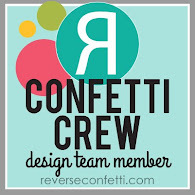 I wanted to share a quick tip about my banner layered behind the #7 die cut. I used the Flags & Tags die and just cut the width I wanted, taped with Washi, and die cut the "flag" end! You can get soo much more use out of this die this way! Welcome back! Quick post today to share the FULL card that was sneaked here yesterday! I used the new stamp set from Fresh Squeezed Stamps called A Punny Valentine. Too cute for words! 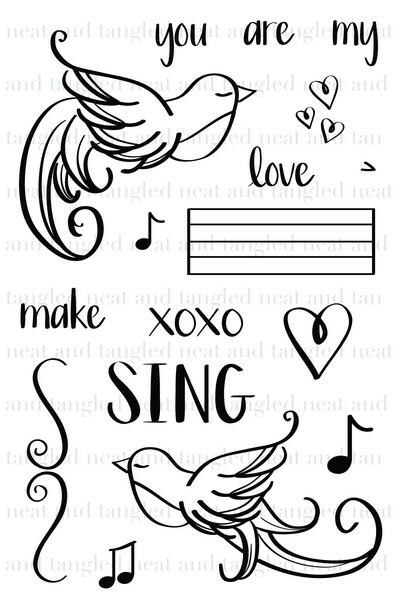 I also wanted to share that there are NEW stamps coming soon from Annabelle Stamps.....Have you checked them out yet? You can HERE. I have a wish list from there!! 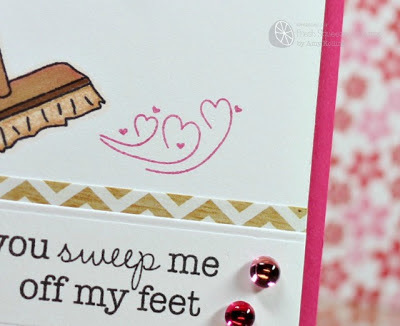 Annabelle Stamps is having a new release/blog hop tomorrow. 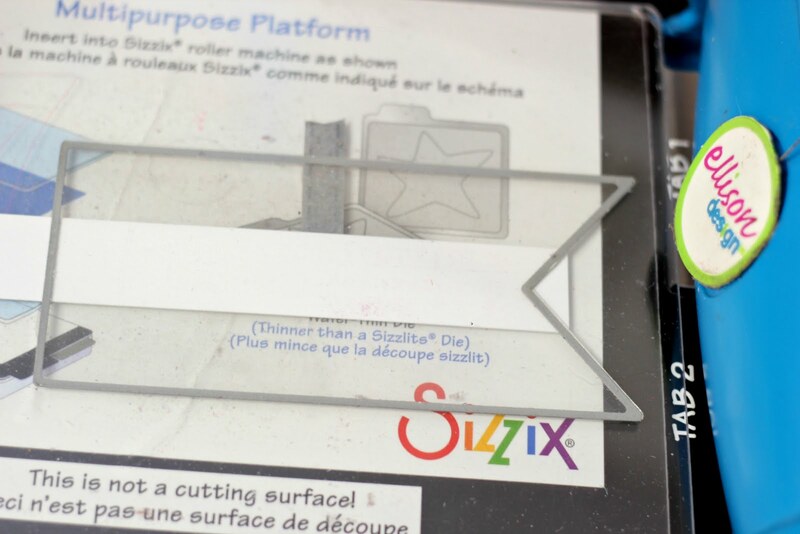 Curious about those "sprinkles" I used on my card? You can get them from Annabelle Stamps! Make sure you tell them I sent you! Have a wonderful day! I'm off today and working on DT assignments and a special card that will be shown SOON! I have another "Punny" Valentine to share. I just can't get enough of this fun set! Here's a little snippet of my card to tease you. 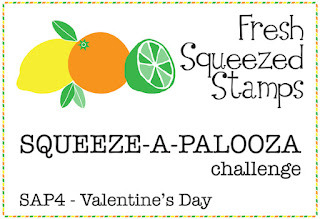 Go check out the Fresh Squeezed Stamps Blog today for my full card! Can't wait to see what you make with this cute set! Don't forget to link up your projects over on Flickr and Splitcoast Stampers (search freshsqueezedstamps)! Hi everyone! You can find this post over at the Timeless Twine blog today but am also sharing it here too! My sentiment banner was stamped with a woodgrain pattern and then overstamped with my sentiment in black ink. Thanks for stopping by today! I appreciate all your comments so much! 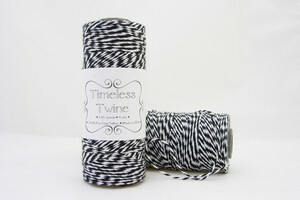 Timeless Twine New Color Release Blog Hop!! Welcome welcome! 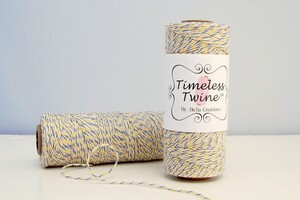 I'm so excited to be here today starting off the Timeless Twine Blog Hop to celebrate the new COLOR release! You should have arrived here from the Timeless Twine blog, if not please start back there to start and for the full list of participants!! Make sure you do because there is a prize up for grabs! More on that later. I have a few photos of my projects, so let's get this party started. My first project uses the new twine called Cape Cod. It's a combination of soft yellow, grey, and white. 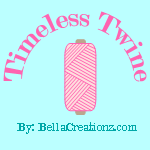 You can find out all about Timeless Twine HERE. I have wanted to make one of these tassels out of twine since I can remember. Years ago, I made a graduation card using a tassel I'd made out of embroidery floss. It's so much better with twine! LOL Doesn't it embellish the bag so much better than traditional bows or curling ribbon? TO MAKE the tassel, I took a piece of cardstock approx 2" wide and just started wrapping the twine around and around until I thought the tassel would be "full" enough. Next tie off one end of your gathered twine with another length of twine. Cut the other end as evenly through as you can. 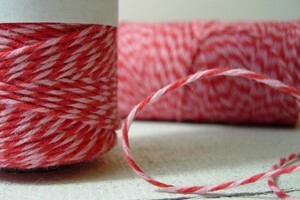 Fold over twine and wrap another length of twine around the top and tie off. I attached my tassel to my bag with more twine!! Next up is a matching card. I am in LOVE with this paper! It's from the Bramble Rose collection by My Minds Eye. It was layered over a die cut made with the Stitched Mats: Rectangles from Lil' Inker Designs. Cape Cod twine was wrapped around the panel and a sentiment and arrow finish this off! Here's my card and bag ensemble together! My next project is another card but using the other NEW twine called Graphite Gray. It's a combination of gray and white. Here I've used the twine to make my own embellished FLAIR! I'm not sure if any of you were obsessed with collecting those JCPenny buttons over the holidays but I was! I even had my hubby going there! So I have this sack of buttons on my craft desk......and thought, why not?! TO CREATE my twine Flair, I covered the entire smooth surface with Scor-Tape and tucking it over the rounded edges. I then started to create my design. Scor-Tape worked perfectly for this! No sticky glues or mess! This card uses paper from the Breeze collection by My Mind's Eye that was misted with Classic Tan Mister Huey's mist. I love the look the mist gives!!! My flair was attached using foam adhesive. I'm going to enter this in the CASual Fridays Challenge this week: Round of Applause. 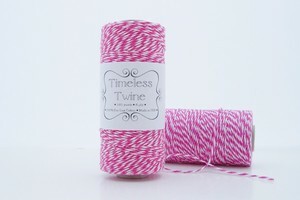 Here are the new colors of twine now for you to drool over!!! Remember I mentioned a little giveaway? 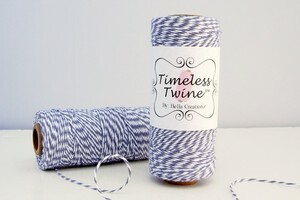 One winner will receive BOTH new colors and must be a FOLLOWER of the Timeless Twine blog AND leave a comment on all the Design Team's blog posts including the Timeless Twine blog. That's it! So easy!